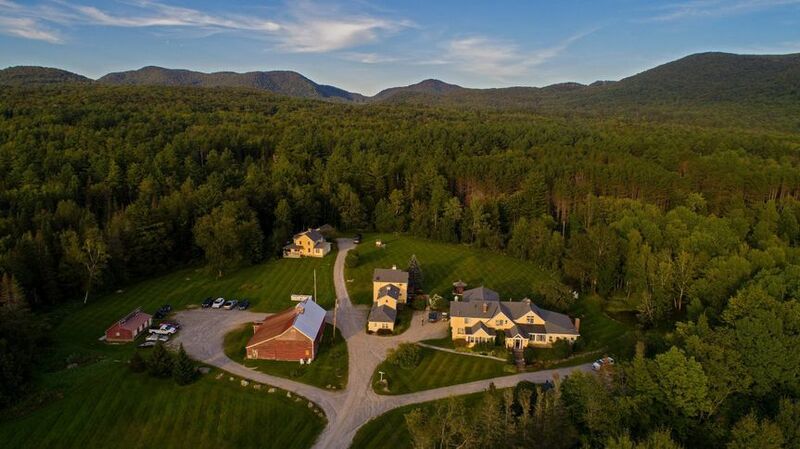 The Red Clover Inn & Restaurant is a stylish, rustic venue and accommodation space located in Killington, Vermont. 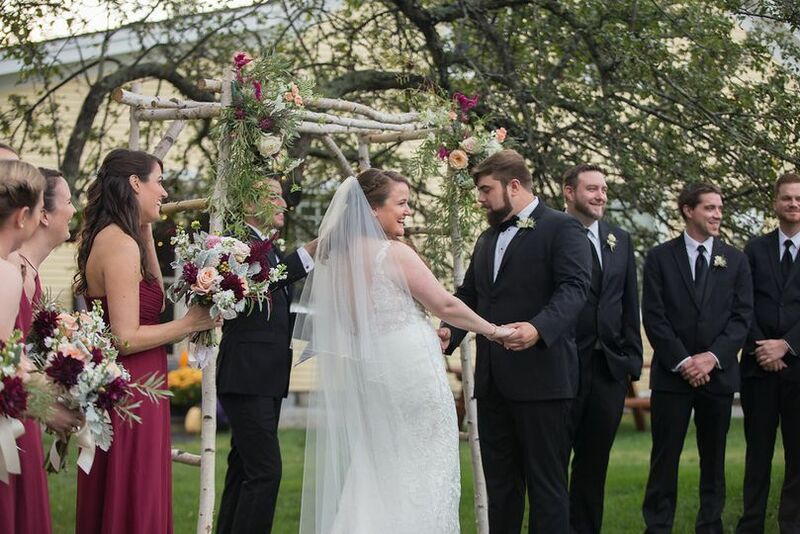 Established in the beautiful Vermont countryside in 1849, The Red Clover Inn and Restaurant offers space to not just relax and take in the scenery, but to celebrate your special day as well. 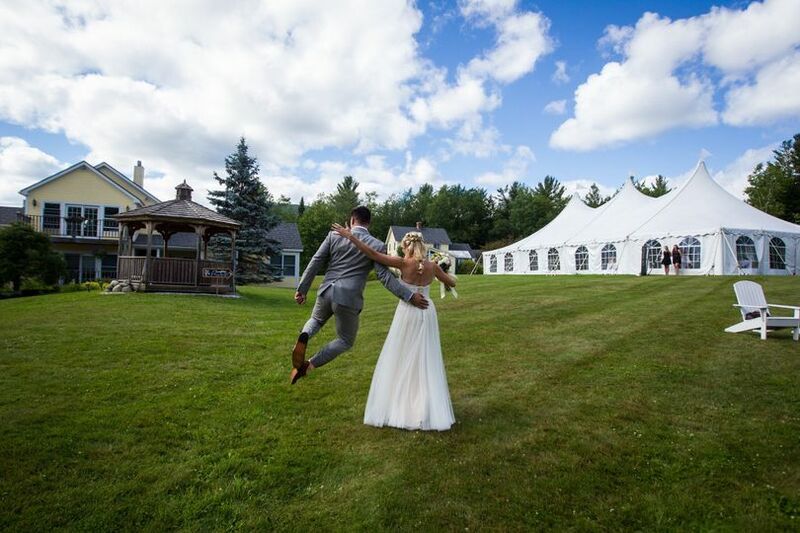 With plenty of space for your friends and family and the suite of luxury amenities, The Red Clover Inn provides a beautiful and versatile space to host your Vermont wedding or special event. 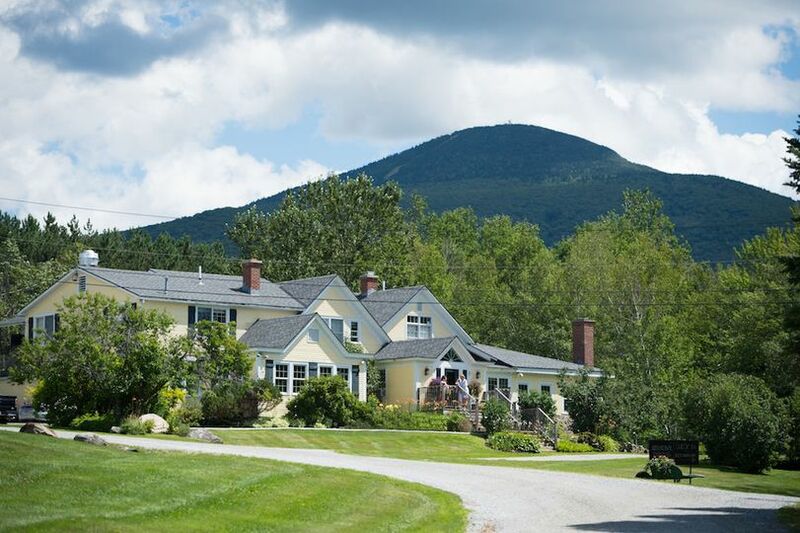 The Red Clover Inn & Restaurant is located on a private patch of farmland near the city of Killington. 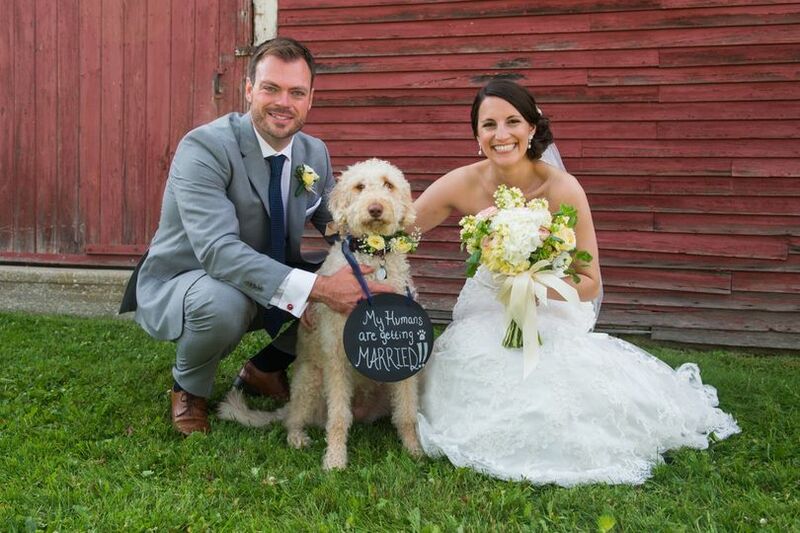 Home to fresh and stylish accommodations, reception rooms, and gorgeous spaces that offer scenic views, The Red Clover Inn has everything you need to celebrate your wedding or special event in full. They have 13 unique venue spaces and have the capacity to host 150 of your friends and family. 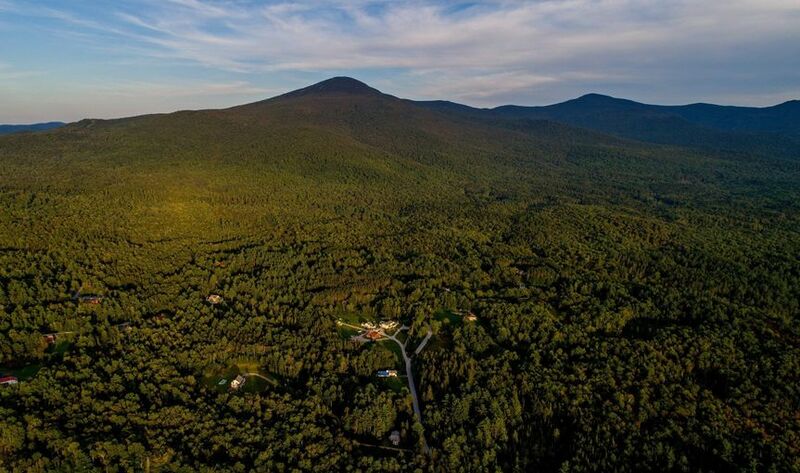 Whether you’re looking for a classic rehearsal space or want to celebrate out under clear blue Vermont skies, The Red Clover Inn & Restaurant has you covered. Their various quaint and cozy lodges also offer a luxurious night’s stay for their guests. While The Red Clover Inn & Restaurant is known for their beautiful venue spaces and homey lodging, they also offer delicious cuisine that you can impress your friends and family with. From artisan cheeses and meats to small-batch wine, beer, and spirits, the small kitchen of The Red Clover offers a diverse range of food and beverage options. All of their ingredients are of the highest quality, and their seasonal menus provide even more options for couples and their guests. 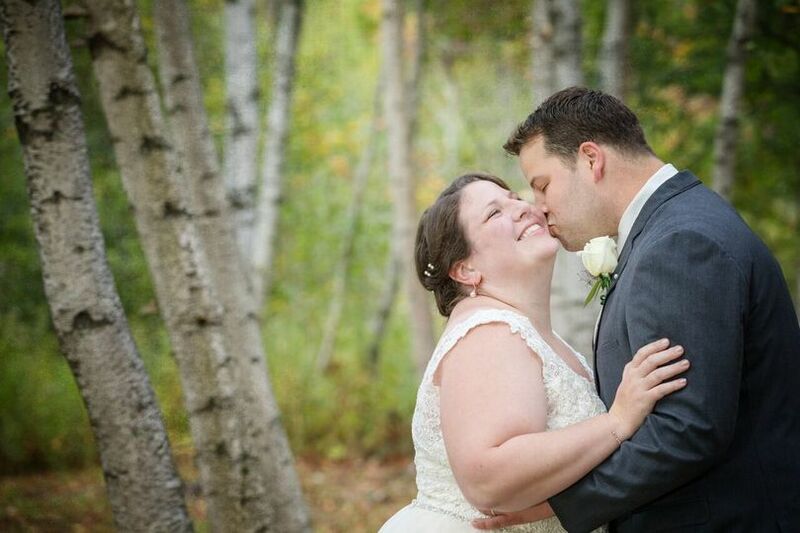 My wife and I got married at the Red Clover Inn on 9/15/18 and hosted a weekend-long wedding celebration. Absolutely INCREDIBLE wedding venue! 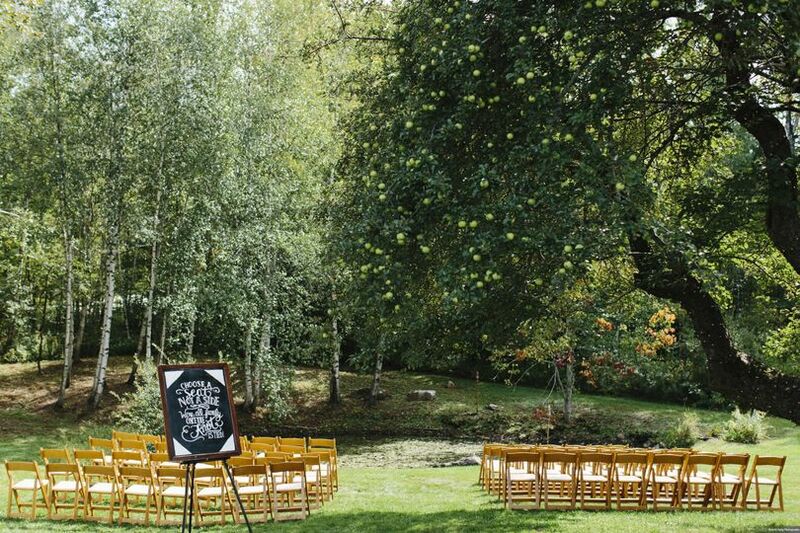 The apple tree, romantic/rustic chic Inn, and the surrounding property give the entire place a magical ambiance. Carol and ALL of her staff (including all the inn staff, chefs/kitchen staff, bartenders & servers, housekeeping) are amazing and went above and beyond to make our wedding flawless and stress-free. They are extremely flexible and take so much pride in their work. Seriously, the staff is what sold on us this venue vs. some of their competition in the area. Carol is super attentive to details and took away any worries we had while being patient, professional, and answering the bazillion questions we had throughout our 5-month planning process. Her sense of humor and experience in hosting events is fabulous, and she does not disappoint. Carol and her staff made recommendations when asked, yet never intruded or questioned our "musts." Her design skills are impeccable. The Inn is gorgeous and each room is decorated with such care and craft. Rooms and the property's landscaping are immaculate. A few tiny hiccups occurred with outside vendors and Carol handled our vendors so promptly that no-one (ourselves included) even knew anything was going on. We appreciated how well she managed her staff, and the independently contracted vendors. Our wedding weekend food (tacos for a welcome/rehearsal dinner and barbecue for our reception) was out of this world - thanks to Chef Mike Ryan and the kitchen staff! We entrusted them to make culinary decisions and we're so glad we did because everything was perfect. Most of our wedding guests said it was the best wedding food they ever had. We also received so many comments from friends and family afterwards about how absolutely perfect everything was - and we completely agree. Easily one of the best weekends of our lives. We will be back, and highly recommend this cozy inn. 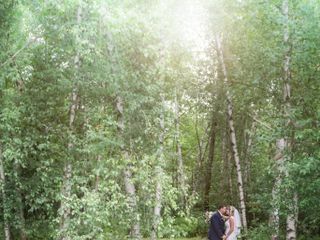 Overall, we would heartily recommend it to anyone thinking of getting married in Vermont. We had the best day! Carol and her staff are just amazing - and they took care of every last detail! Our wedding was everything we dreamed of! 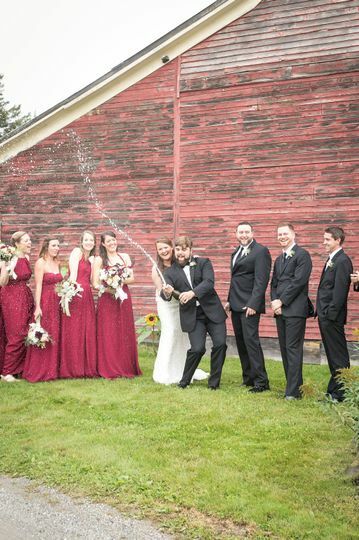 The Red Clover Inn is perfect for a Vermont wedding - big or small. The grounds offer many photographic settings and the FOOD.....so delicious. This place is a hidden gem in the Killington/Rutland area. We can't wait to go back and visit.